Welcome to the next stop in The Only Thing Worse Than Me Is You Blog Tour. Woohoo! 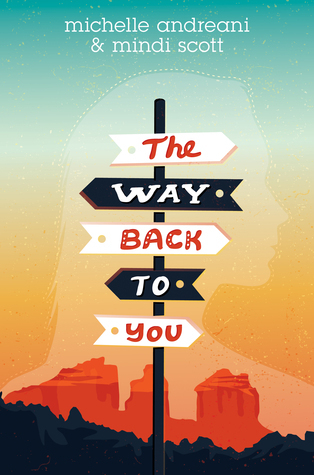 Today, I will be sharing an excerpt from the novel but first, for those who haven't heard of this book yet, let's do a bit of a background check! "Trixie Watson has two very important goals for senior year: to finally save enough to buy the set of Doctor Who figurines at the local comic books store, and to place third in her class and knock Ben West--and his horrendous new mustache that he spent all summer growing--down to number four. The war is Trixie's for the winning, until her best friend starts dating Ben's best friend and the two are unceremoniously dumped together and told to play nice. Finding common ground is odious and tooth-pullingly-painful, but Trixie and Ben's cautious truce slowly transforms into a fandom-based tentative friendship. 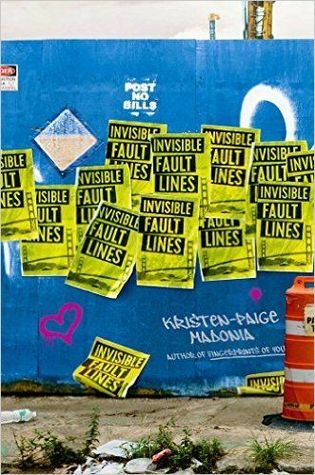 When Trixie's best friend gets expelled for cheating and Trixie cries foul play, however, they have to choose who to believe and which side they're on--and they might not pick the same side." There's a reason everyone is raving about this book, and I think all it'll take is for your to check out the first chapter to see why. Are you ready? Let's do it! I leaned back, offering the slowest of slow claps. he asked me, pushing the ratty brown hair out of his eyes. associate. “Besides, I’ve got Harper to soften the blow. continued to look like I’d slept on my ponytail. “Is it heavy?” I asked Ben, waving at his mustache. form, West took this as some sort of victory. “School for geniuses, Kenneth,” Harper called. “I was referring to Kenneth, not Ben,” she frowned. scooped up my messenger bag, shoving my comic inside. me to open the door. me slip past her. “Year ten of Watson v. West starts now. 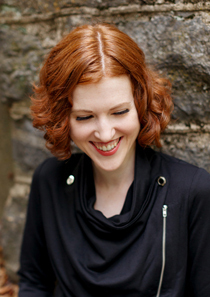 ABOUT THE AUTHOR: Lily Anderson is an elementary school librarian and Melvil Dewey fangirl with an ever-growing collection of musical theater tattoos and Harry Potter ephemera. She lives in Northern California. 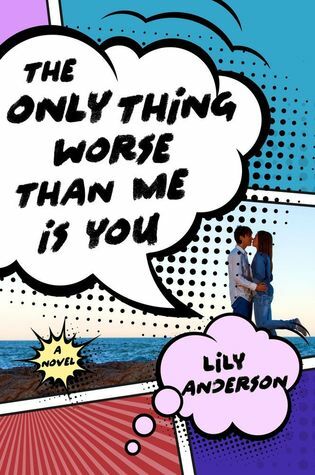 THE ONLY THING WORSE THAN ME IS YOU is her debut novel. 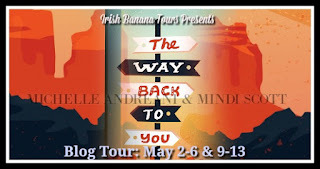 Welcome to the next stop in the Summer Days and Summer Nights Blog Tour. If you guys have yet to check out this fabulous anthology, please do so. I read most of the stories while laying on Kamala Beach in Phuket. Never had a more perfect summer moment (It was summer to me!). Today, the lovely editor herself, Stephanie Perkins, is here to talk about all things summer. Are you ready for this jelly? What is your ideal summer day? Summer night? What are the ingredients to your perfect summer, and have you had one? Fireflies. Honeysuckle. Fresh fruit and vegetables. I grew up in Arizona’s Sonoran desert, so there wasn’t a lot of this in my childhood. But as an adult, I’ve been living in Asheville, North Carolina, so I have this summer every year. I’m very lucky. It’s one of the many awesome things about being an adult—choosing where you live. What are your thoughts on summer romances? What are your favorite summer love stories? Which do you prefer--poolside or beachside summer reading? Do you have any go-to summer books you like to re-read summer after summer? If you had to pair Summer Days and Summer Nights with a summer-y drink, what would it be? husband live in the mountains of North Carolina. Internationally bestselling author Stephanie Perkins brought together some of her closest friends and fellow bestselling young adult authors for the holiday anthology My True Love Gave to Me that a starred Publisher’s Weekly called “a rare holiday treat” and Romantic Times claimed “this is what all anthologies should aspire to be”. 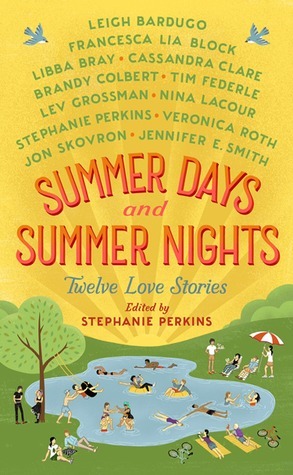 Now, she’s doing it again with SUMMER DAY AND SUMMER NIGHTS: Twelve Love Stories (St. Martin’s Griffin / On Sale: May 17, 2016), another anthology filled with twelve new stories from a superstar lineup of young adult authors. Already receiving rave reviews, this anthology is the perfect beach companion for those long, hazy summer days.